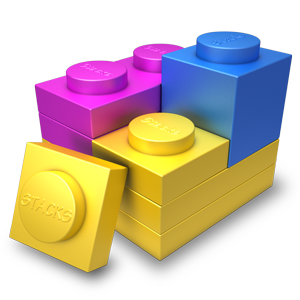 A tiny update that fixes some icon artwork and helps to test our new Sparkle updater in Stacks. Hopefully this is the final beta. Expect a release-build version in the next day or two. If you already had beta 7, you should see this update via auto-update the next time you use Stacks, otherwise you can download it directly here.